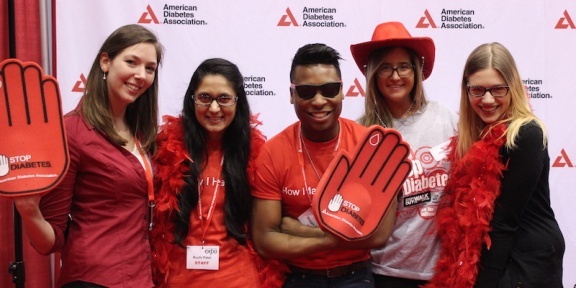 The American Diabetes Association will host their annual Health and Wellness Expo on Saturday, April 14th, 2018 beginning at 10a.m., at the McCormick Place, Chicago. The expo is a fun, free event for people with or without diabetes to learn how to live a healthy lifestyle and learn more about the disease. People can watch cooking demonstrations, get a health screening, and listen to experts talk about diabetes prevention and management. For more information, visit www.diabetes.org/chicagoexpo.